It might sound like a somewhat frivolous installment, but in fact, hinges on your downpipe will accomplish two main purposes. 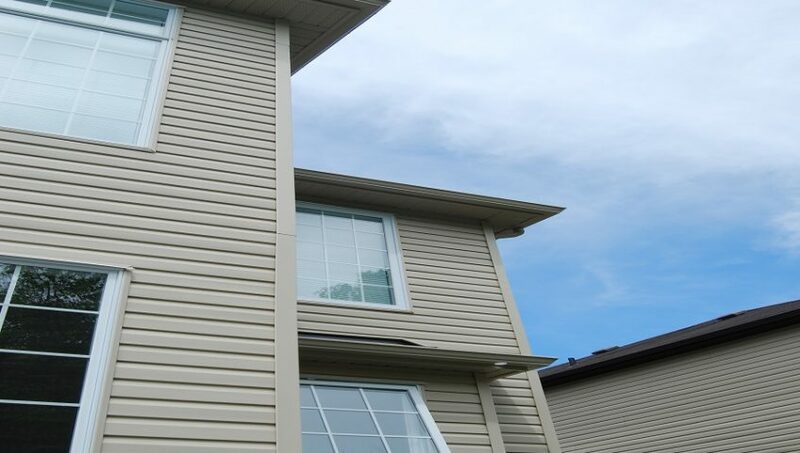 First, through these eavestrough services, you will help to protect the foundation of your home better because it ensures a firm attachment to the downpipe. Second, it provides you with extra convenience. For example, instead of having to work around the downspout extension, you can simply fold it up for specific activities. Some examples of this might include landscaping projects and mowing. First, you will need the downpipes hinge product. After you have it, you will need to install it. You will take off the downpipe extension. Next, to apply the hinge onto the pipe, it will have to be cut at a 45-degree angle. You will attach the hinge, and it comes with screws to put into it. It only takes a few minutes to f, but you can also hire a Calgary eavestrough company to fix this. Some of the municipalities of Canada like Metro Toronto have made this installment a requirement. The popularity has continued to spread. In addition, it’s a little safer because it doesn’t pose as much of a trip hazard as some of the other downpipe choices. How to install guttering and downpipes is a project that probably requires a Calgary roofing company for safety purposes, but installing hinges on the downpipe isn’t necessarily too difficult. This is, after all, a project that will protect your foundation, and you want to make sure that it has been done right.